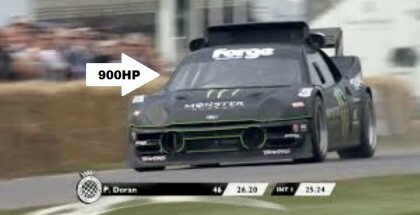 900hp Monster Ford RS200 tearing up Goodwood. Monster Fords and Liam’s Rallycross career with Pat Doran. POV 2016 Shelby GT350R Mustang Laps at Grattan Raceway, so this is what this beast sounds like inside the cabin, one more amazing vehicle produced by Ford. 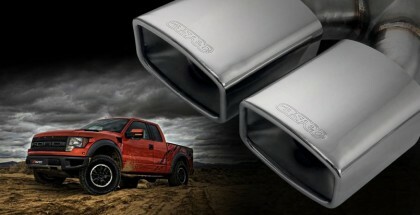 July 28, 2015 | Ed M.
A tuner we didn’t think would deliver a custom exhaust system for the ex-generation Ford S-150 SVT Raptor is APEC, simply because they are over seas from China, but this is exactly what the aftermarket tuner has recently released. 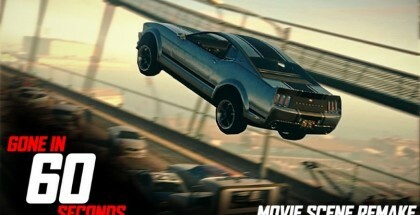 July 24, 2015 | Ed M.
It’s amazing how talented some people are at recreating famous movie moments in Grand Theft Auto 5, but these guys really took things to a whole new level. We didn’t even think it was possible to do something like this. 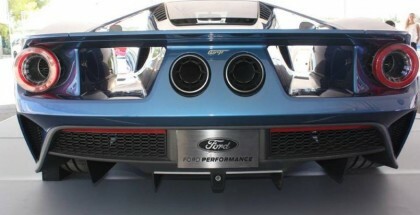 Most videos about the new Ford GT is rehash of its specs and basically the same stuff over and over again. 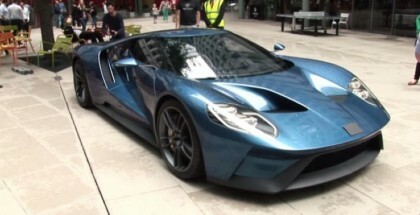 July 23, 2015 | Ed M.
Ford brought out its latest and best supercar to central London and covered the Blue Oval to see whether anyone can knows what it is. 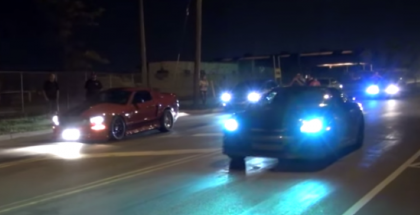 July 21, 2015 | Ed M.
Street Race featuring Challenger Hellcat vs Supercharged Mustang GT vs Hennessey Camaro Z28. 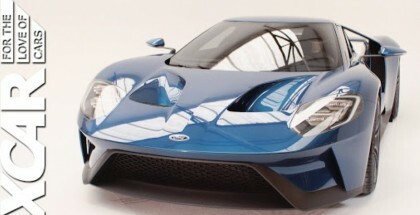 July 19, 2015 | Ed M.
It wasn’t until just a month before last January’s 2015 Detroit Auto Show did we hear a rumor or two about a potential Ford GT successor. 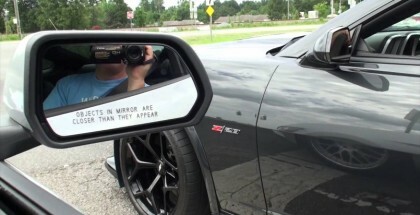 July 15, 2015 | Ed M.
GTR vs Mustang Street Race Fail, this is the most common fail people do at a beginning of a drag race. 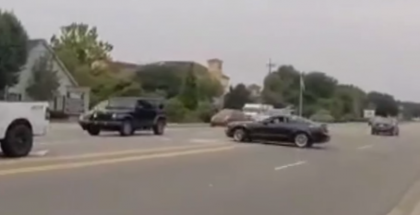 After an epic burnout you have to back the car up to the line. 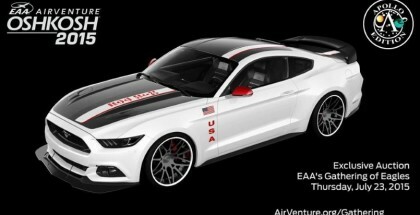 The Ford Mustang Apollo Edition has a 5.0-liter V8 engine that has been equipped with a Ford Performance supercharger and a performance sports exhaust system. 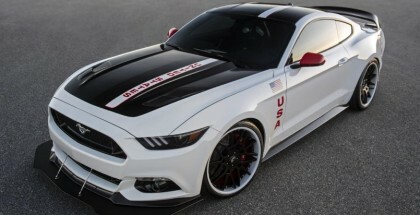 Thanks to these modifications, the engine develops 627 horsepower and 540 lb-ft of torque. 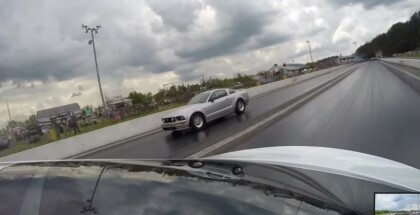 2015 Mustang Week Crash, First victim of Mustang Week Crash? Looks like a minor fender bender, but let’s hope no one else crashes trying to showboat for the crowd. 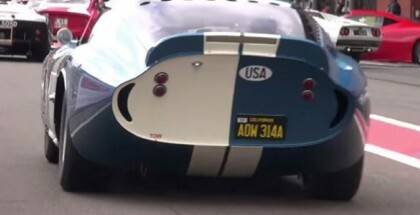 July 13, 2015 | Ed M.
Only a few months back a prototype of the brand new and highly anticipated Ford GT was spied cruising on the open streets in Michigan. 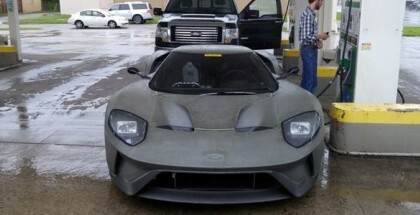 The prototype of the Ford supercar had a scary looking body and mismatched matte gray base paint. This amazing looking custom automobile is up for grabs. 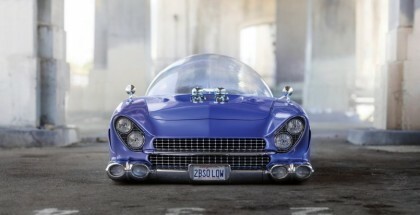 I bet this is how most people from the fifties imagined the future of automobiles would look like; a hovering bubble-roofed, strangely-shaped retro-future 1950s vehicle. 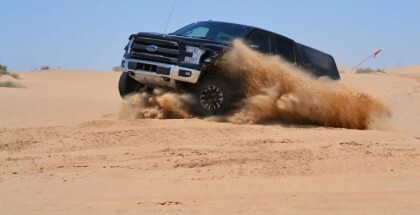 This is one meeting machine, we would mind getting our hands on one of these and going off- road with it.Unfortunately it will most likely be more than what we can afford.